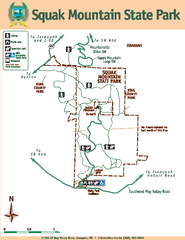 Issaquah, Washington tourist map. Shows all businesses. 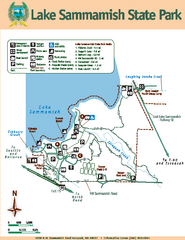 Sammamish, Washington tourist map. Shows all businesses. 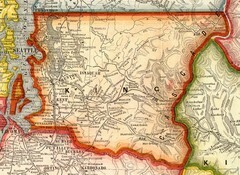 Snoqualmie, Washington tourist map. Shows all businesses.